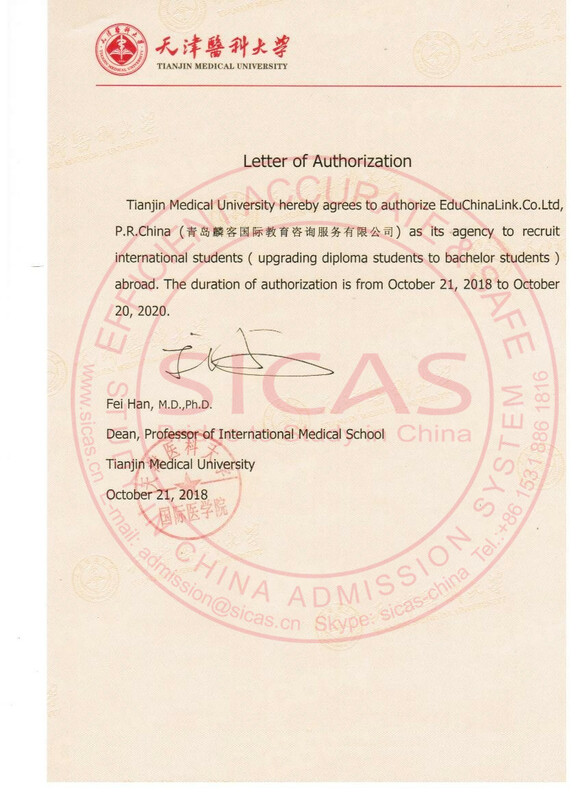 SICAS(Study In China Admission System) offers the information for international students to Study English taught MBBS and other courses in Tianjin Medical University in a most accurate, effective and safe way. Founded in 1951, Tianjin Medical University (TMU) was the first medical institution approved by the State Council of the People's Republic of China. The Clinical Integration of Traditional Chinese medicine and Western Medicine (Surgery) is a State-level Key Discipline there and is popular aomng international students. In addition, it has the largest foreign population with students from over 24 countries. TMU will make you a brilliant medical expert after graduation.